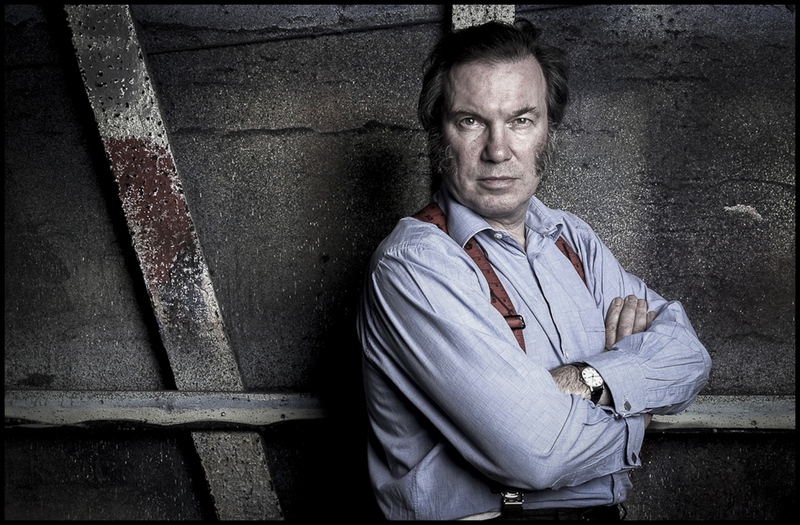 David Willoughby Pountney CBE (born 10 September 1947) is a British theatre and opera director and librettist internationally known for his productions of rarely performed operas and new productions of classic works. 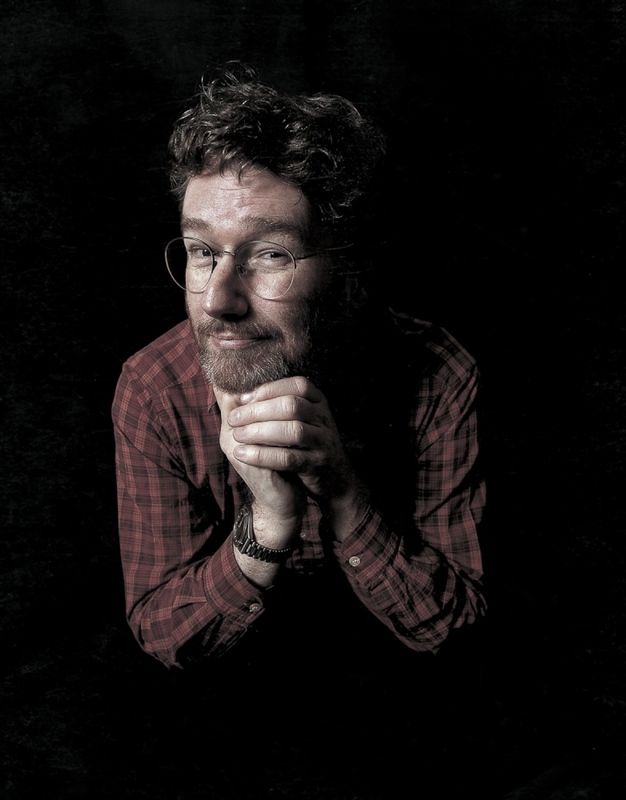 He has directed over ten world premieres, including three by Sir Peter Maxwell Davies for whom he wrote the librettos of The Doctor of Myddfai, Mr Emmet Takes a Walk and Kommilitonen. 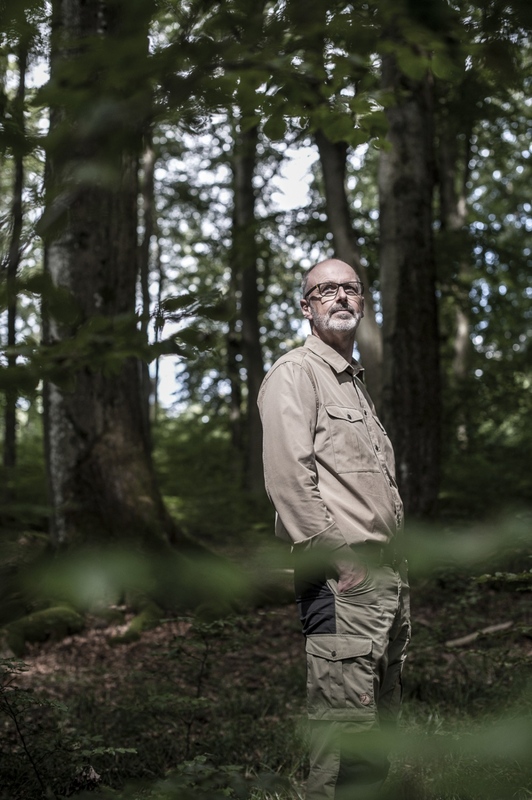 Peter Wohlleben (born 1964) is a German forester and author who writes on ecological themes in popular language. After graduation from forestry school in Rottenburg am Neckar, he took up a job as a government wood ranger in the Rhineland-Palatinate in 1987. As he grew more familiar with the woodlands he was overseeing, he became disenchanted due to the damage caused by the techniques and technologies he was expected to employ, including the felling of mature trees and the use of insecticides. In his 2015 book about natural forests, Das geheime Leben der Bäume:Was sie fühlen, wie sie kommunizieren - die Entdeckung einer verborgenen Welt, (The Hidden Life of Trees: What they Feel, How they Communicate: Discoveries from a Secret World) he takes the perspective of the trees, much as Jacques Cousteau took the perspective of the inhabitants of the oceans. Among other phenomena, this book introduces for a popular audience the "Wood-Wide Web", through which nutrition and signals are exchanged among trees. 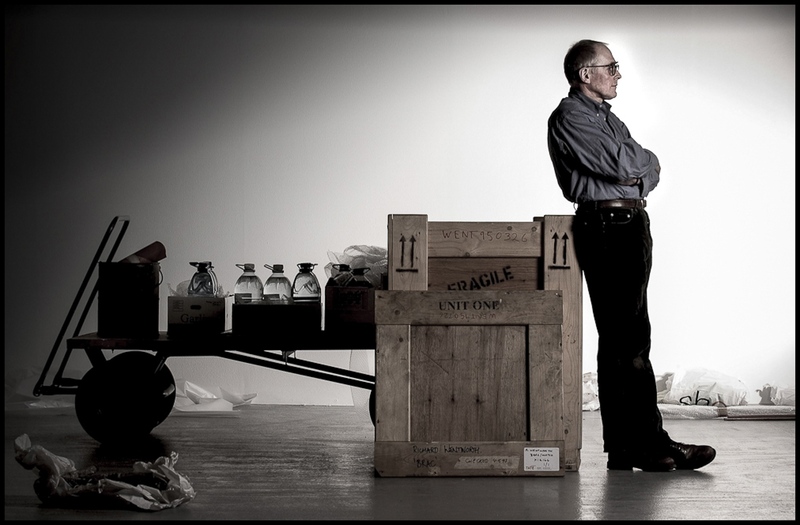 Richard Wentworth CBE (born 1947) is a British artist, curator and teacher. He was Professor of Sculpture at The Royal College of Art, London from 2009–11. 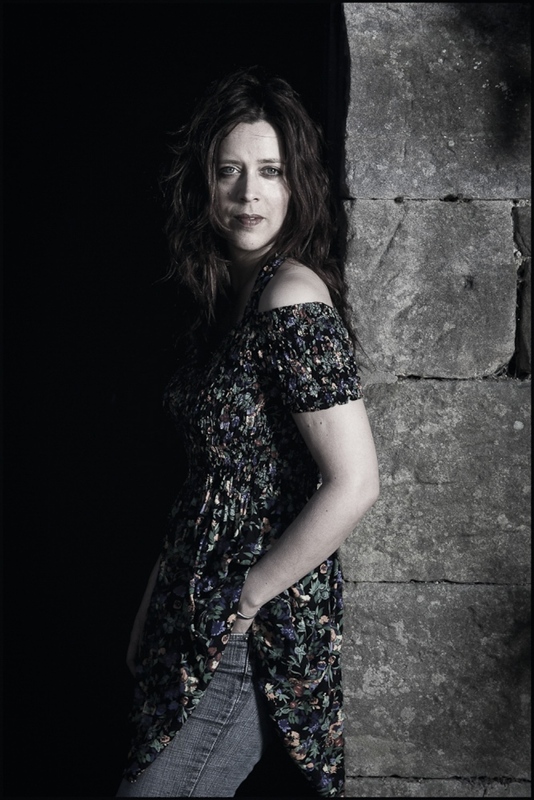 Kathryn Tickell OBE DL (born 8 June 1967) is an English player of the Northumbrian smallpipes and fiddle. She has recorded over a dozen albums, and toured widely. Jeanette Winterson, OBE (born 27 August 1959) is an award-winning English writer, who became famous with her first book, Oranges Are Not the Only Fruit, a semi-autobiographical novel about a sensitive teenage girl rebelling against conventional values. Some of her other novels have explored gender polarities and sexual identity. 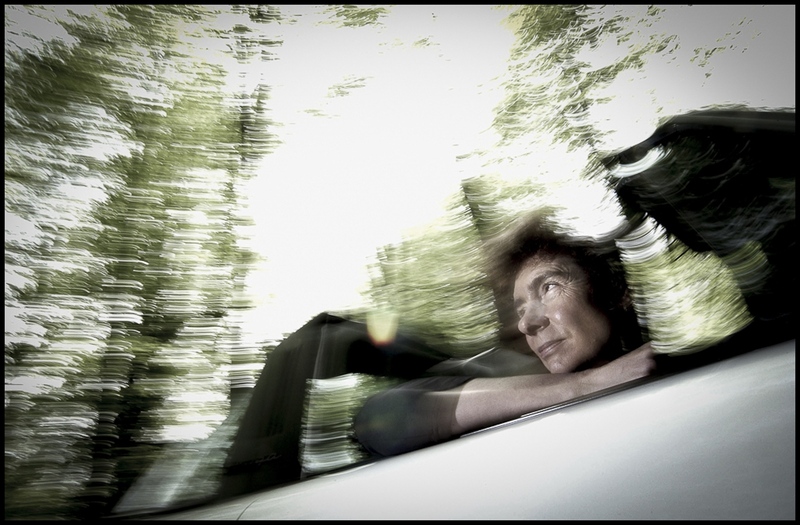 Winterson is also a broadcaster and a professor of creative writing. Iain Banks (16 February 1954 – 9 June 2013) was a Scottish author. He wrote mainstream fiction under the name Iain Banks and science fiction as Iain M. Banks, including the initial of his adopted middle name Menzies. 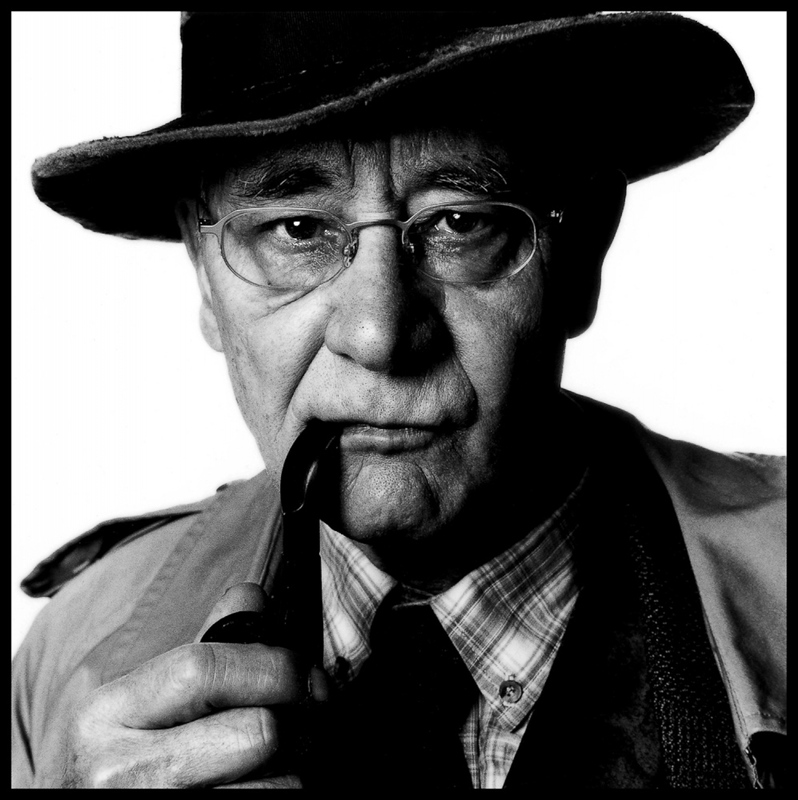 Alan Sillitoe (4 March 1928 – 25 April 2010) was an English writer and one of the so-called "angry young men" of the 1950s. He disliked the label, as did most of the other writers to whom it was applied. He is best known for his debut novel Saturday Night and Sunday Morning and early short story The Loneliness of the Long Distance Runner, both of which were adapted into films. Graham Peter Taylor (born 1958 in Scarborough, North Yorkshire), pen-name G. P. Taylor, is the author of the best-selling novels Shadowmancer, which has been translated into 48 languages, Wormwood and Tersias. 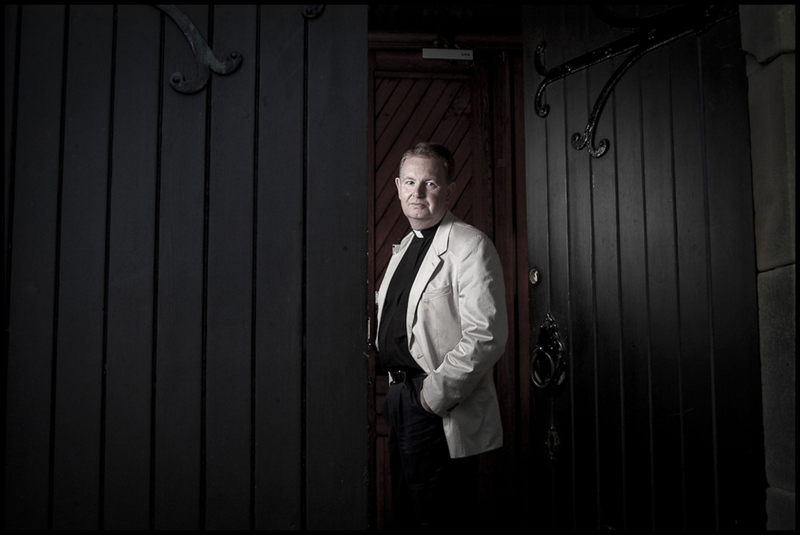 Before taking up writing full-time, he was a police officer, motorcyclist and former rock band roadie turned Anglican vicar in the village of Cloughton, North Yorkshire. Taylor has three children and currently resides in Scarborough, North Yorkshire. 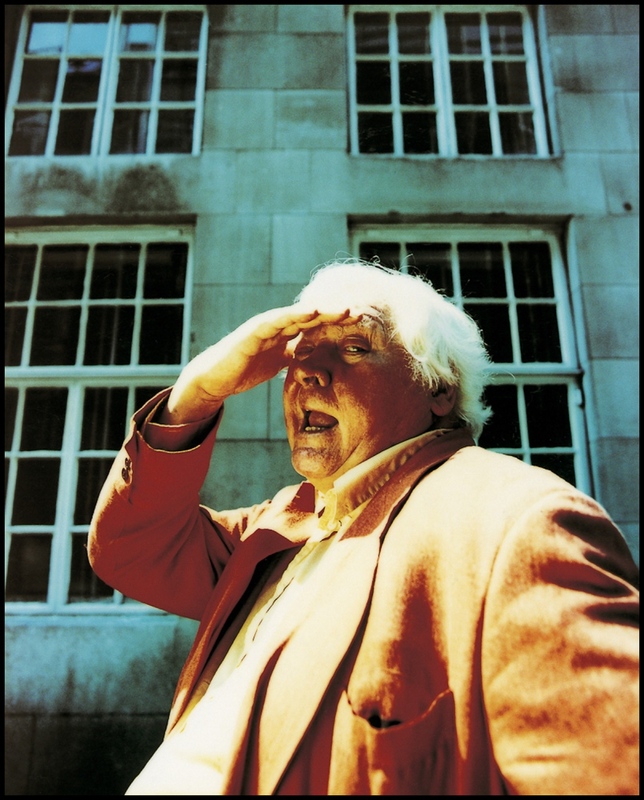 Henry Kenneth Alfred "Ken" Russell (3 July 1927 – 27 November 2011) was an English film director, known for his pioneering work in television and film and for his flamboyant and controversial style. He attracted criticism for being obsessed with sexuality and the church. His films in the main were liberal adaptations of existing texts, or biographies, notably of composers of the Romantic era. Russell began directing for the BBC, where he made creative adaptations of composers' lives which were unusual for the time. He also directed many feature films independently and for studios. He is best known for his Oscar-winning film Women in Love (1969), The Devils (1971), The Who's Tommy (1975), and the science fiction film Altered States (1980). Russell also directed several films based on the lives of classical music composers, such as Elgar, Delius, Tchaikovsky, Mahler, and Liszt. 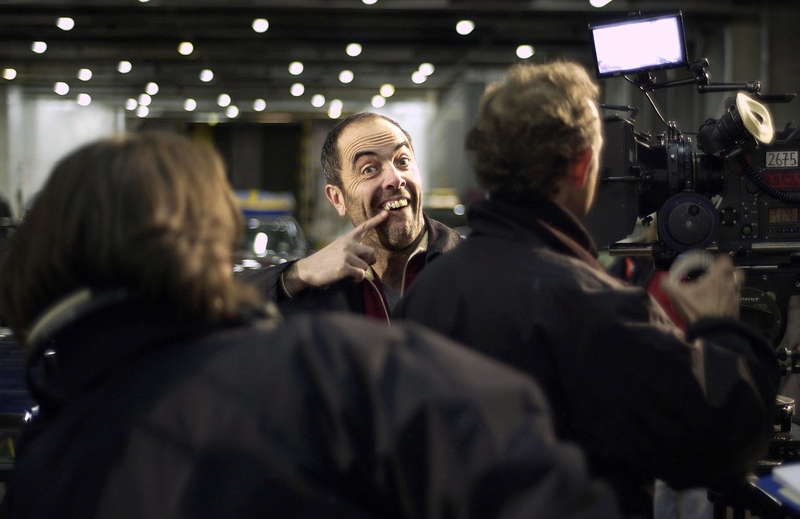 William James Nesbitt, OBE (born 15 January 1965) is an actor, presenter and comedian from Northern Ireland. Born in Ballymena, County Antrim, Nesbitt grew up in the nearby village of Broughshane, before moving to Coleraine, County Londonderry. He wanted to become a teacher like his father, so he began a degree in French at the University of Ulster. He dropped out after a year when he decided to become an actor, and transferred to the Central School of Speech and Drama in London. After graduating in 1987, he spent seven years performing in plays that varied from the musical Up on the Roof (1987, 1989) to the political drama Paddywack (1994). He made his feature film debut playing talent agent Fintan O'Donnell in Hear My Song (1991). Nesbitt has also starred in Murphy's Law (2001–2007) as undercover detective Tommy Murphy, in a role that was created for him by writer Colin Bateman. 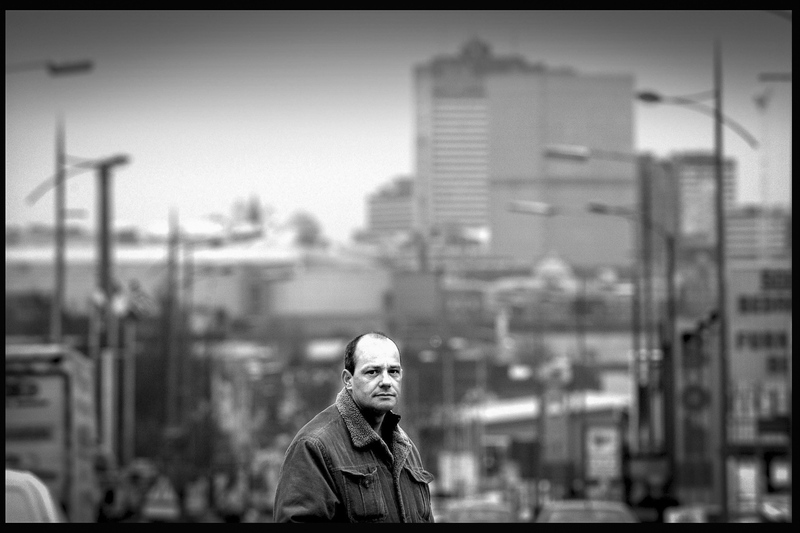 The role twice gained Nesbitt Best Actor nominations at the Irish Film & Television Awards (IFTA). In 2007, he starred in the dual role of Tom Jackman and Mr Hyde in Steven Moffat's Jekyll, which earned him a Golden Globe Award nomination in 2008. Nesbitt has since appeared in several more dramatic roles; he starred alongside Liam Neeson in Five Minutes of Heaven (2009), and was one of three lead actors in the television miniseries Occupation (2009). He also starred in the movies Outcast (2010) and The Way (2010). He portrayed Bofur in Peter Jackson's three-part film adaptation of The Hobbit (2012-2014). Nesbitt is married to former actress Sonia Forbes-Adam, with whom he has two daughters. He is an advocate of numerous charities, and in 2010 he accepted the ceremonial position of Chancellor of the University of Ulster. Liam Spencer (born 1964) is a British artist. Many of Spencer's paintings focus on Greater Manchester and North West England, such as Crown Chippy, Rawtenstall (2003), "Salford Panorama" (2000), "Time Square, New York" (2003). He has painted other parts of the world, including New York City, Venice, Hong Kong, Shanghai and France and Spain. He is known for painting urban landscapes focussing on rain scenes. A popular format for his paintings are the "Panoramas", long thin paintings. Spencer's work is exhibited in art galleries, especially in the Manchester area. He exhibited in the Lowry Centre in Salford in 2000 and a number of his works hang in Manchester Art Gallery. A retrospective of his works was held there in 2006. It coincided with a short documentary on the BBC series, Inside Out, that showed several of the collections of his work. The largest collection is believed to be part of the Elspeth and Imogen Turner Collection. Liam Spencer lives in the North Westand has a studio close to Rawtenstall. He produced motifs and artwork for the 2008 UEFA Cup Final in Manchester. His art was featured on promotional material and signage for the event. 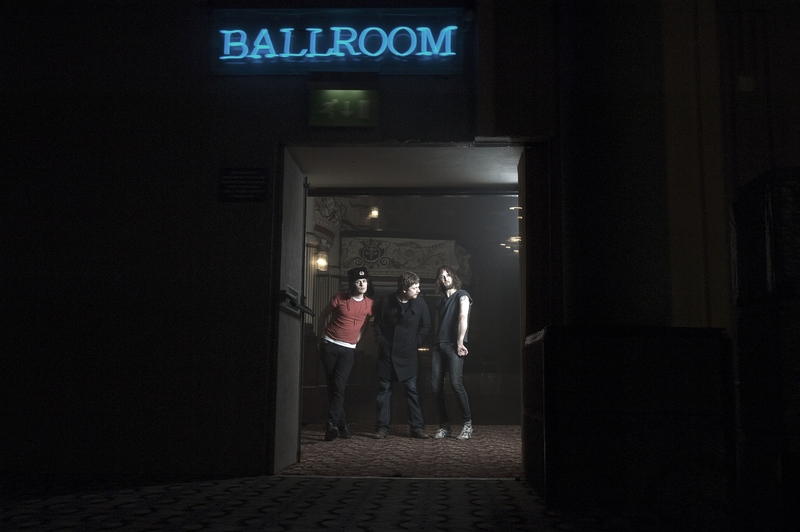 The Fratellis are a rock band from Glasgow, Scotland. The band consists of lead vocalist and guitarist Jon Fratelli (born John Lawler), bass guitarist Barry Fratelli (born Barry Wallace), and drummer and backing vocalist Mince Fratelli (born Gordon McRory). They are best known for their Top 10 hit singles "Chelsea Dagger" and "Whistle For The Choir". The Fratellis have released four albums; Costello Music (2006), Here We Stand (2008), We Need Medicine (2013) and Eyes Wide, Tongue Tied (2015).